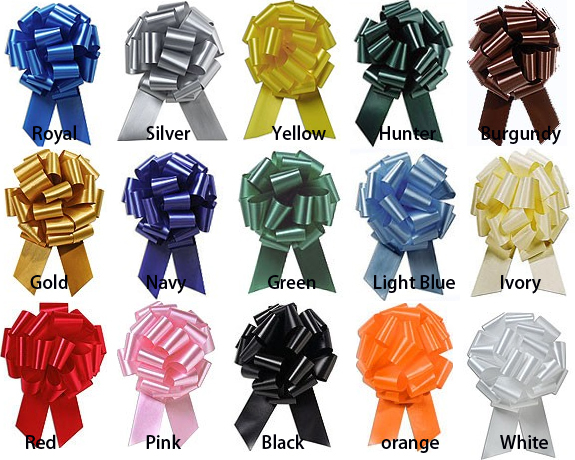 These satin pull bows at www.4giftpack.com come in a satin finish. Pull bows are a great, convenient way to add the finishing touch to any parcel: they store flat on a roll, so you can quickly make your gift bows as you need them! Coordinate with the matching ribbon for the full look. 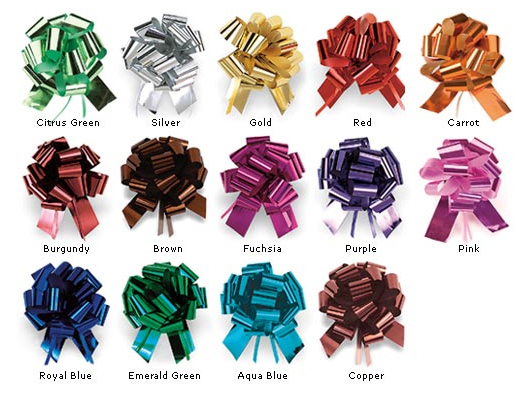 Satin Bows are 4 3/4" and 5 1/2" in diameter, with 80" of banding ribbon, which makes 40 bows per roll. These poly pull bows at www.4giftpack.com come in a pattern of diagonal stripes in 2 shades. Pull bows are a great, convenient way to add the finishing touch to any parcel: Pull Bows store flat on a roll, so you can quickly make your gift bows as you need them! Coordinate with the matching ribbon for the full look. They are 5" in diameter, with 96" of banding ribbon, which makes 35 bows per roll. size 5" bows, 96" banding ribbon. 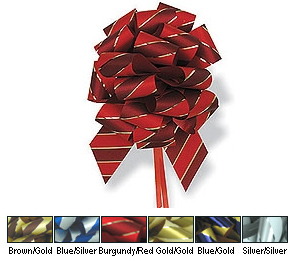 These metallic pull bows are 4 3/4" in diameter, with 80" of banding ribbon, which makes 40 bows per roll. Elegance and beauty can simply added to your gift with this satin edge pull bow! The perfect accessory to top off your gift, this will add the distinguished look to any gift bag or box! 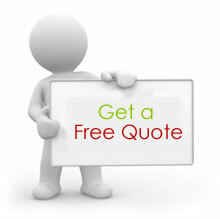 They are available in 2 sizes: 4" and 6". The 4" bow is made with 5/8 wide ribbon and the 6" bow is made with 1" 1/2 wide ribbon. size 6 x 1 1/2 x 18"